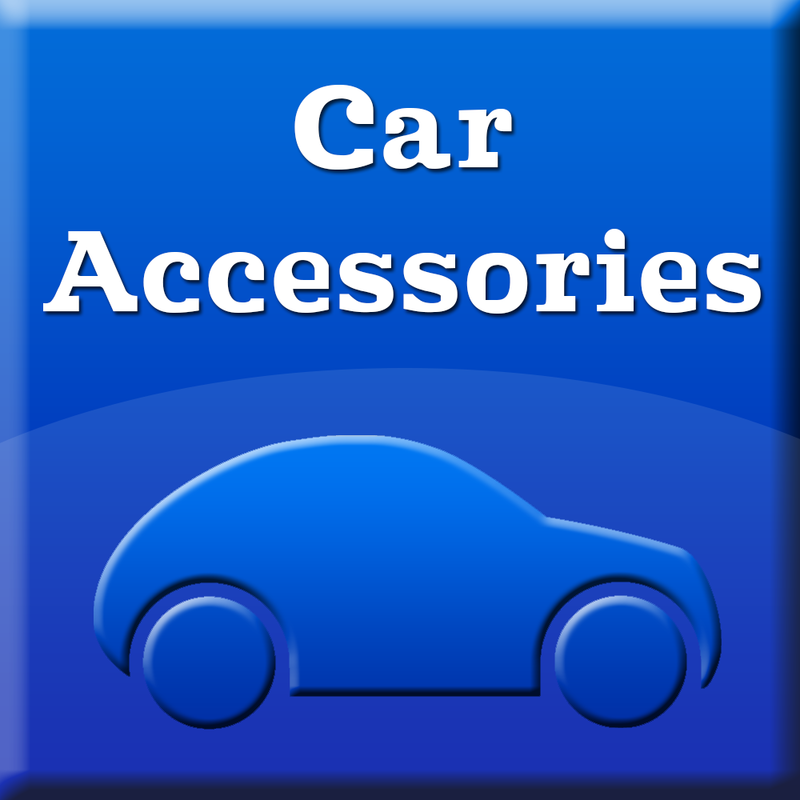 Car Accessories blog is here for you to explore all the best opportunities when buying a specific car accessory. Our blog will help you to explore some of the most popular car accessories out there. You will then be able to choose the necessary accessory more wisely. With our exclusive list of car accessories you will also find that one accessory you are looking for: dog guards, dividers, boot mat liners, boot mats, bumper protectors, dog cages, rubber mats, lamp protectors, pet bowls and many others. Along with a great list of car accessories you can find a lot of useful information about your favorite car brands like Mercedes, Audi, BMW, Citroen, Volkswagen, Ford and dozens of others. So why don’t you just jump straight into the discussion and have your voice by sharing your opinion with other members of Car Accessories community. I hope I see a lot of information about beetles volkswagens.